Did I mention this was over a 2 week period??? By far, the honey cruller was my favorite. Honestly, I wasn’t a big fan of many of the donuts. I thought they were OK. The breakfast sandwich was pretty good. But, I won’t go against Canadian tastes. These stores are packed! It’s been a while since I’ve seen that many people wait for donuts. But, back to the crullers. On my way out of Canada at the Toronto airport, I stopped by the Tim Horton’s for one last sample. 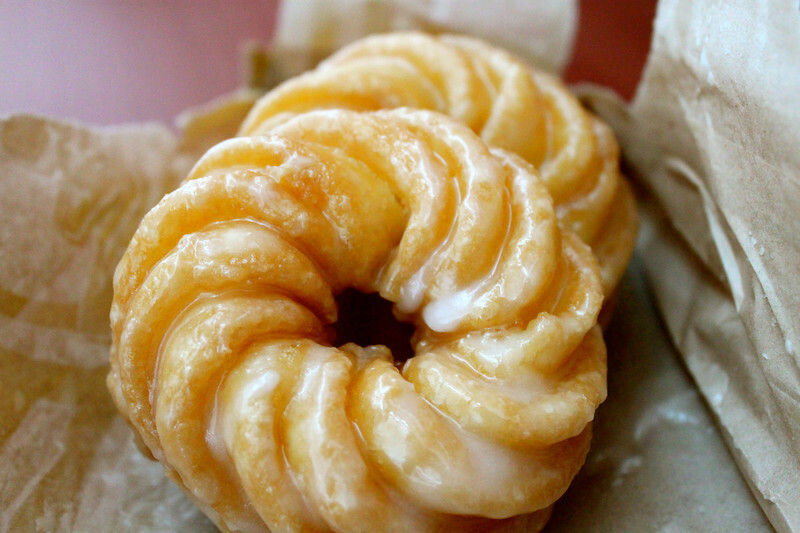 I had had the crullers once before and really liked them. So, I thought I would give them one more go (I had to make sure the quality was consistent across stores). I got crullers that were still warm, the glaze was running off of them. And, that’s where these pictures were taken. Crispy on the outside and they literally melted in my mouth. I had to go to the bathroom to wipe the glaze that dribbled on my face. 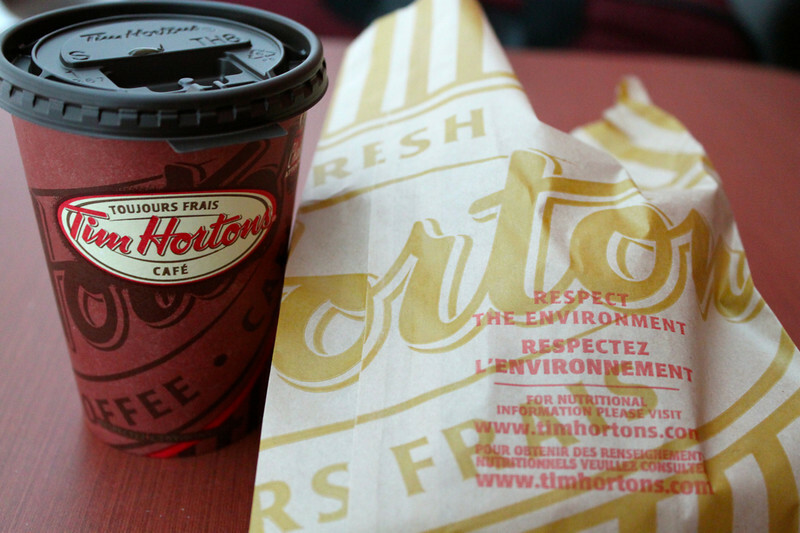 So, on your next trip to Canada, if you can’t resist a trip to Tim Horton’s, go straight for the Honey Crullers. Yum! 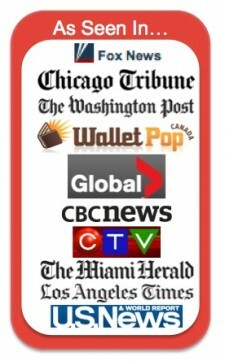 This entry was posted on Tuesday, September 27th, 2011 at 7:00 am	and is filed under Canada, Home Page Show Updates, Jeff's blog, Life on the Road, travel advice & tips. You can follow any responses to this entry through the RSS 2.0 feed.You can leave a response, or trackback from your own site.